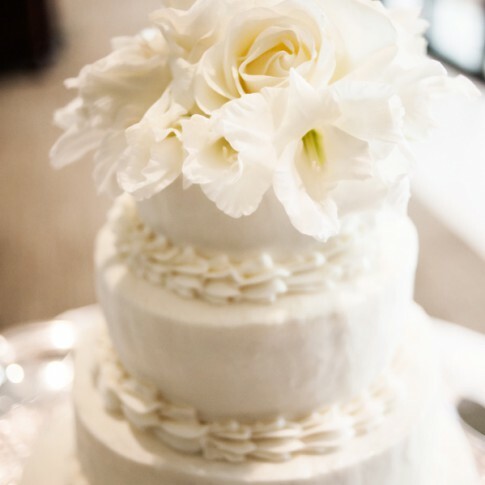 Classic, simple, elegant. 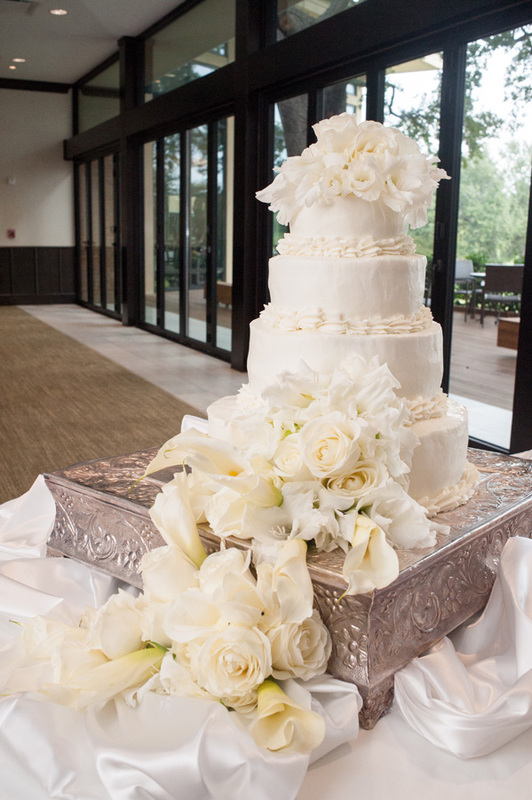 There are many ways to have a white wedding that is anything but boring. 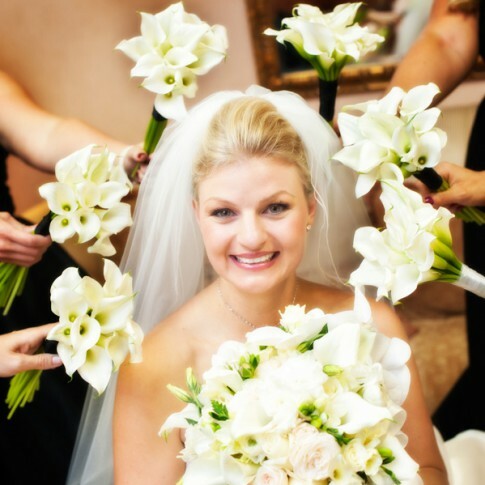 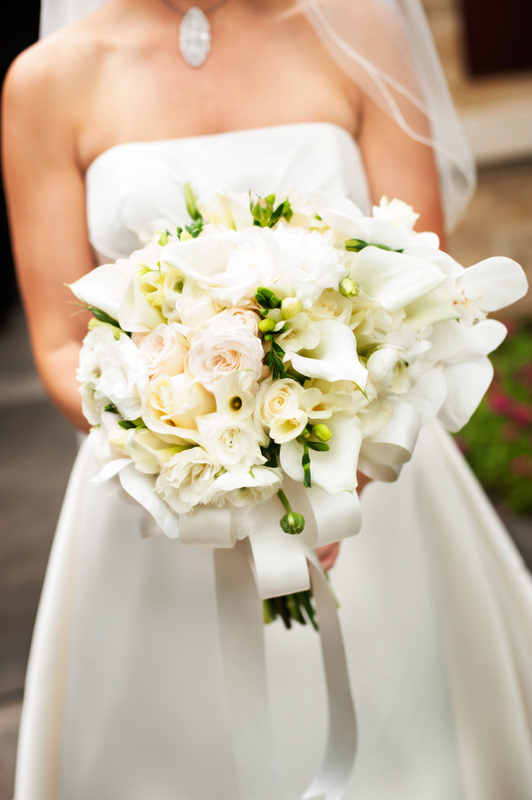 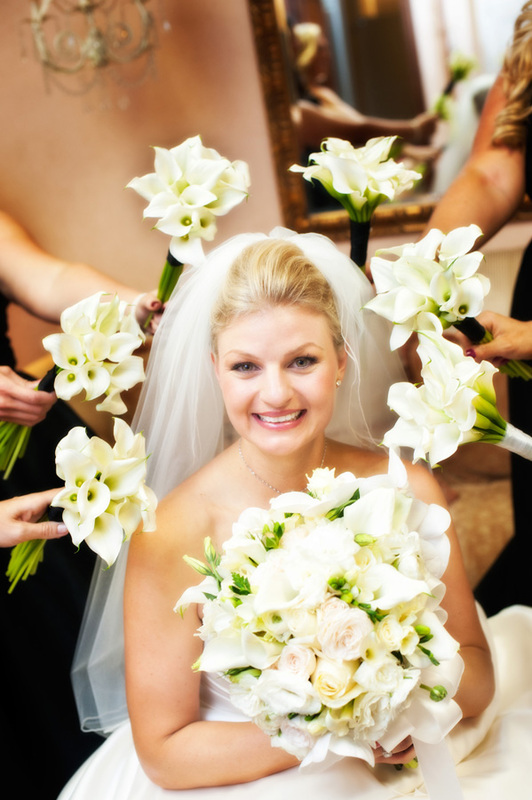 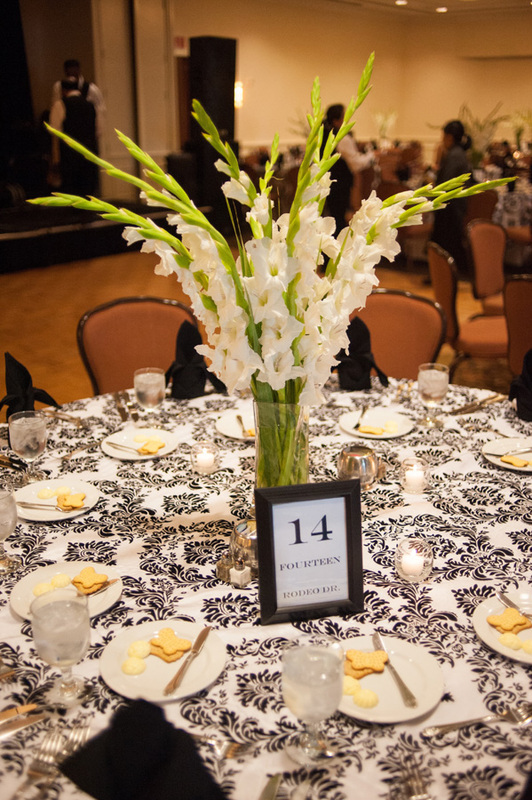 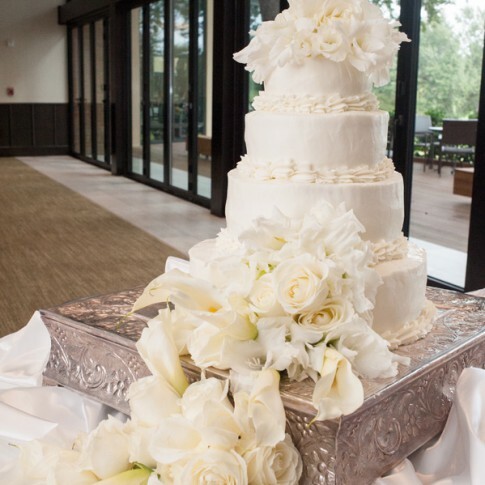 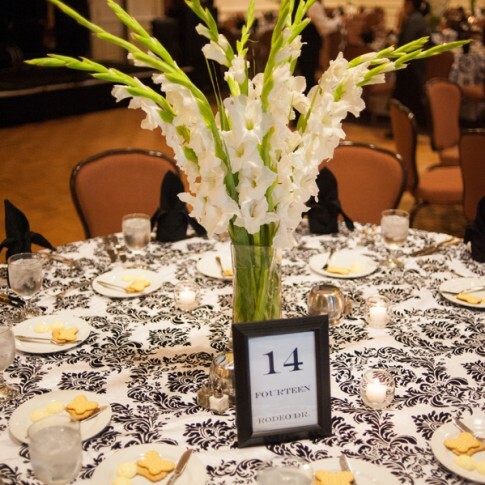 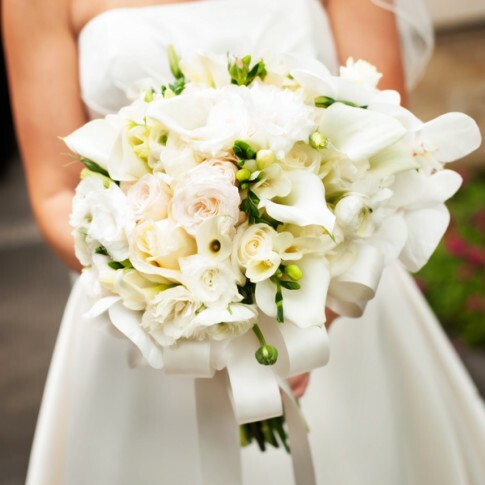 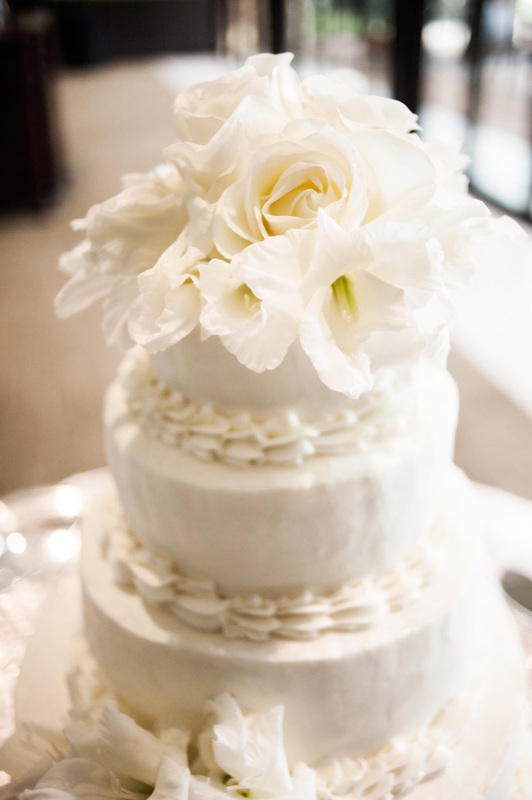 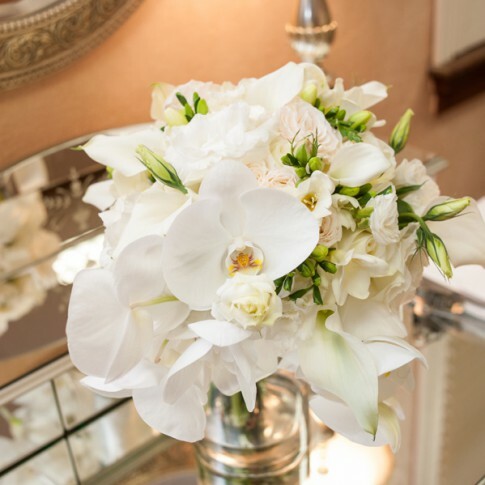 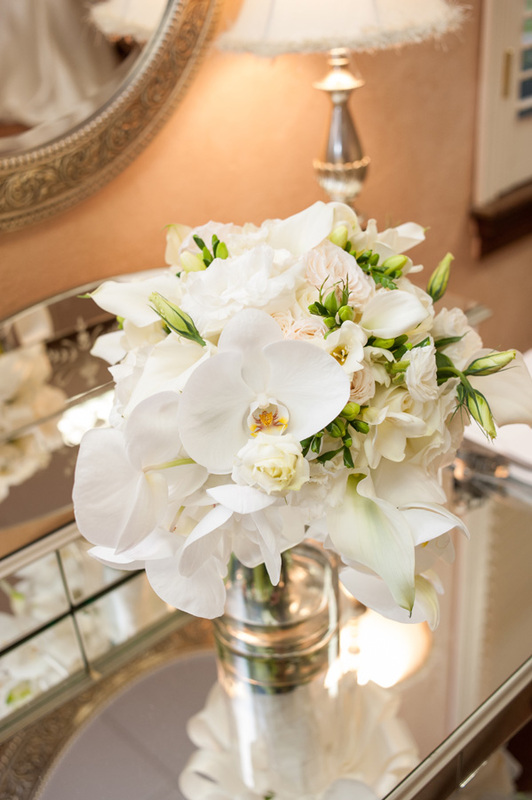 Simplicity and texture are the two keys to making all white florals really make a visual impact and we love it!